Stop reacting to your vessels issues and become Proactive! 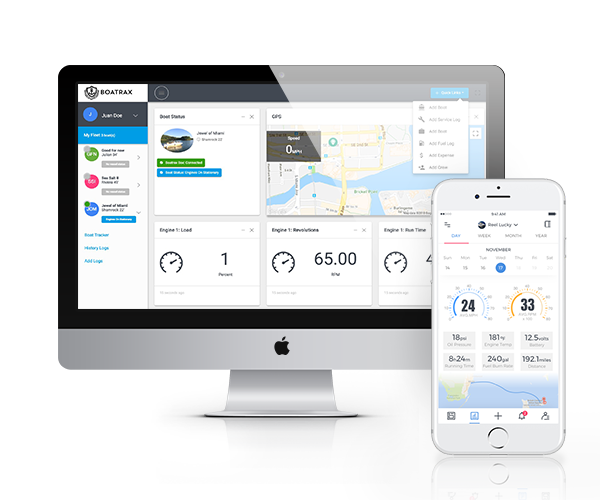 Boatrax automatically alerts you when your vessel metrics are not within their normal range. Get a mechanic onboard before maintenance issues become more expensive. Your boat is your baby. Boatrax offers peace of mind by keeping a close eye on your vessels metrics . Boatrax logs all of your engines data points. 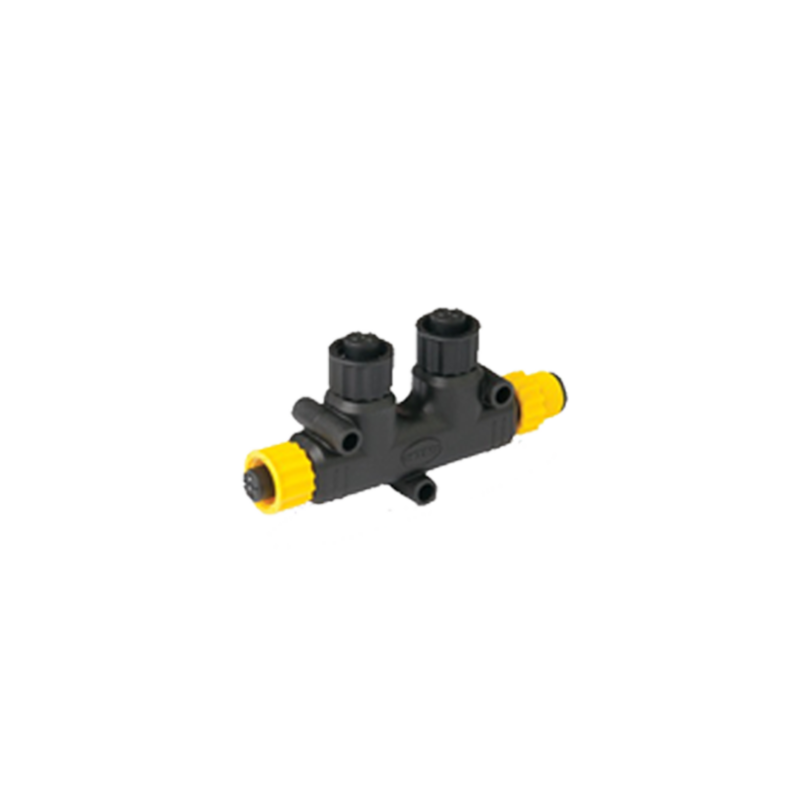 Providing full transparency over the health of your engines. 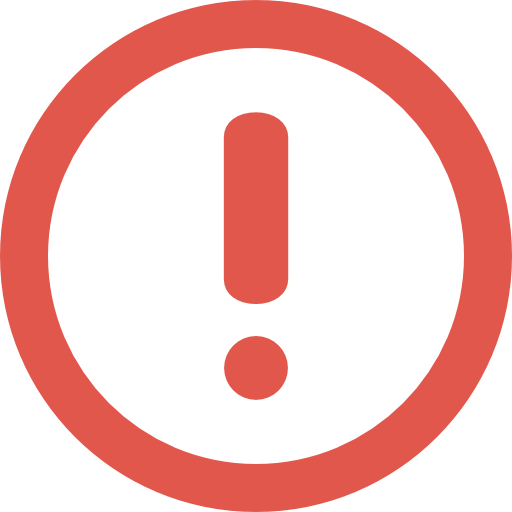 Making sure to alert you before problems become worse and more expensive to fix. You will also be able to see actual changes in your boats engines after service has been done. Your new Boatrax box will record all of your vessels metrics from the moment it is installed. Providing you with a complete record of your boats health. Storing all necessary information to negotiate your boats insurance. 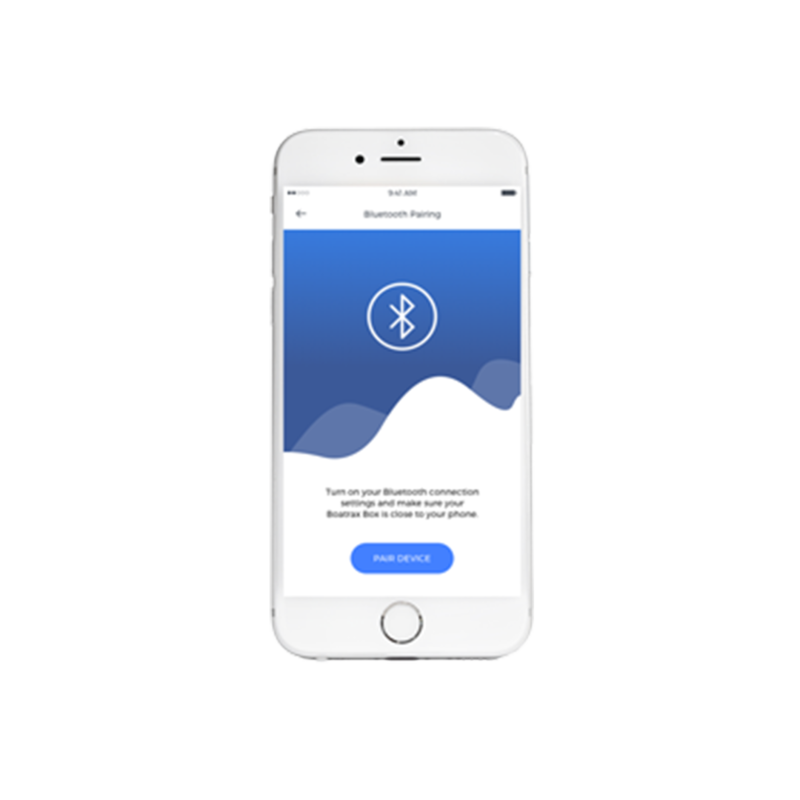 It allows you to follow your boat 24/7 from your computer or your mobile phone via cellular connection. When your boat is underway you can keep an eye on key metrics. While they are being recorded automatically so you can always go back and check on your trips performance. Information that becomes very usefull when negotiating with your insurance company. For a limited time get the box for $600 and 12 months of subscription for free. 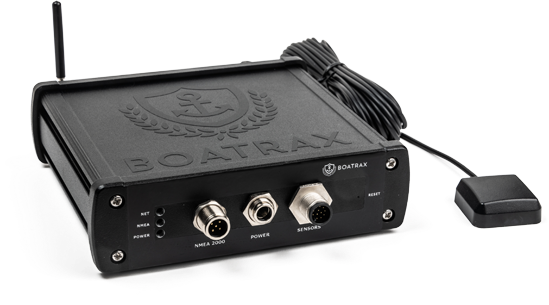 Boatrax is simple to use yet it offers amazing advanced features to keep your boat turn key. Using your mobile or computer you can always keep an eye on the location of your boat, follow the speed of navigation and the heading of your vessel. Keep a close eye on your vessel. 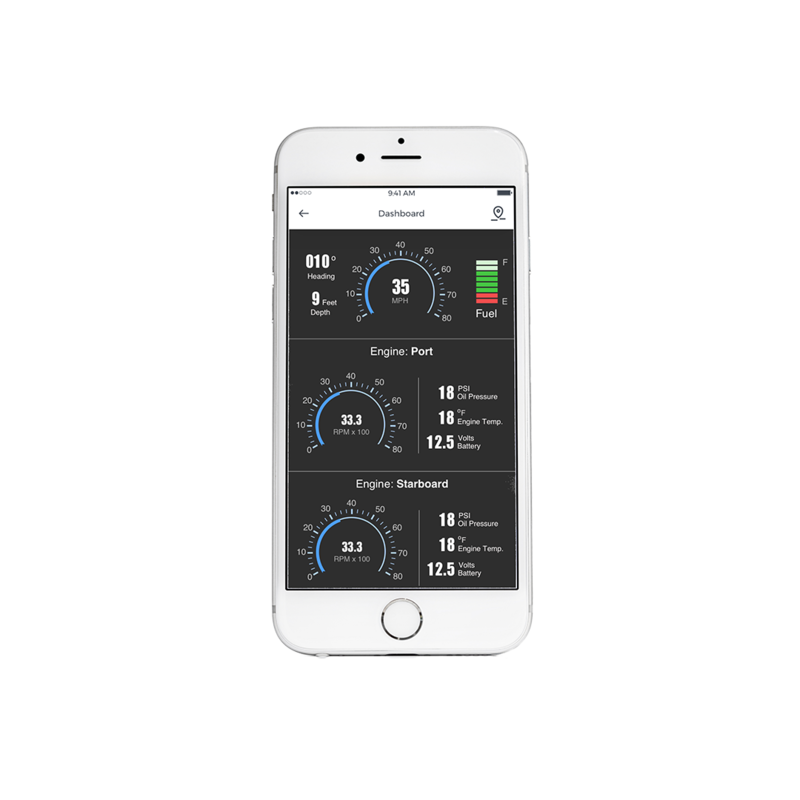 Follow RPM, oil pressure, water depth, engine temperature among others in realtime while your boat is rented. We recommend that you have your technical install the Boatrax Box on your boat. It is not a difficult installation and often just takes a few minutes. However, because you are dealing with sensitive and expensive electronics, it is always safer to have a professional install it.